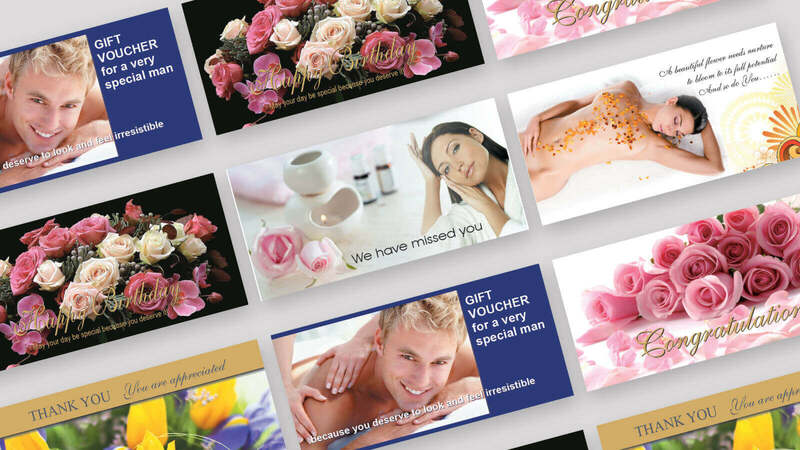 To assist our members and the industry, APAN has produced a lovely selection of 14 DL cards designed with thought, care and sensitivity. We have produced some incredible options for you to choose from. APAN has developed several documents that you can purchase from us at a small fee and immediately put the right systems into place. 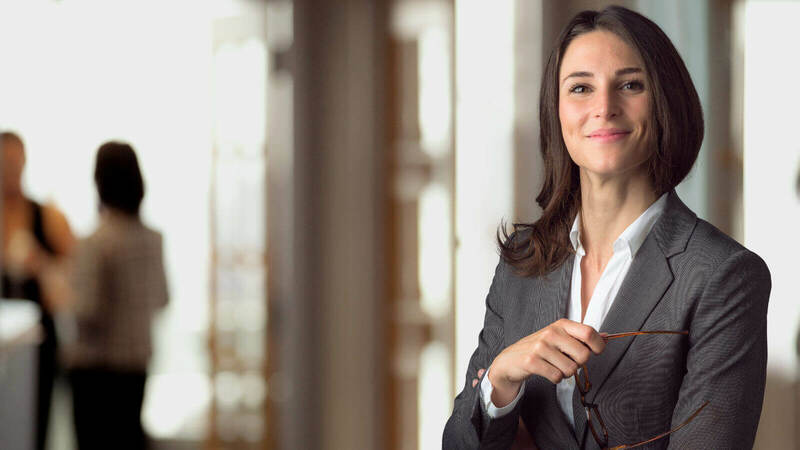 This will allow you to confidently position your business with the necessary policies and procedures without the hassle and expense of developing them yourself, or through a lawyer. If you are performing IPL, Laser or LED treatments we strongly suggest that you download these two segments of this document and review their content together with your staff, as these are now considered the official “National Advice” on the use of these devices.